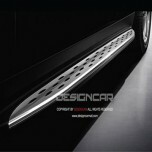 ITEM: X5-Style Side Running Board Steps Set for 2007-2012 Mercedes-Benz GL450 (W164) MANUFACTU.. 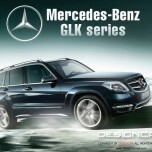 ITEM: X5-Style Side Running Board Steps Set for 2008~ Mercedes-Benz GLK (X204) MANUFACTURER&nb.. 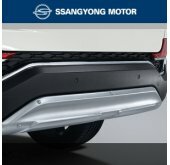 ITEM: ML-Series Side Running Board Steps Set for 2006-2011 Mercedes-Benz ML (W164) MANUFACTURE.. 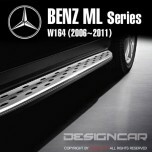 ITEM: ML-Series Side Running Board Steps Set for 2011~ Mercedes-Benz ML (W166) MANUFACTURER&nb.. 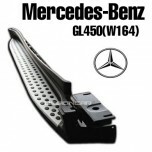 ITEM: 3D LED Light Bar Taillights Set for Mercedes-Benz C-Class (W204) MANUFACTURER .. 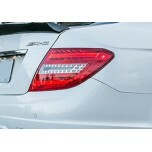 ITEM: 3D LED Taillights Set for 2009-2014 Mercedes-Benz E-Class (W212) MANUFACTURER : AUT.. 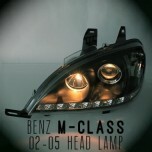 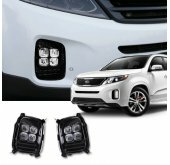 ITEM: LED Projector Headlights Set for 2002-2005 Mercedes-Benz M-Class MANUFACTURER .. 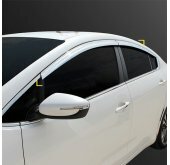 ITEM: 3D LED Taillights Set for 2006-2013 Mercedes-Benz S-Class (W221) MANUFACTURER .. 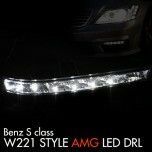 ITEM: LED Daytime Running Lights Set for 2006-2013 Mercedes-Benz S-Class (W221) MANU.. 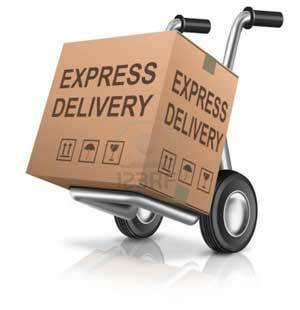 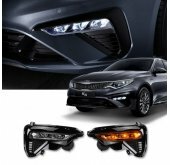 ITEM: LED Interior Lighting Modules Set for 2013-2015 Mercedes-Benz CLA Class MANUFACTURER&nbs.. 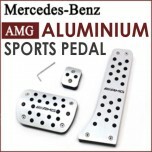 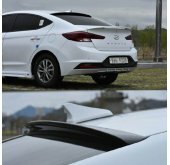 ITEM: Aluminium Sports Pedal Plate Set 3PCS for Mercedees-Benz AMG MANUFACTURER : GREENTECH O..